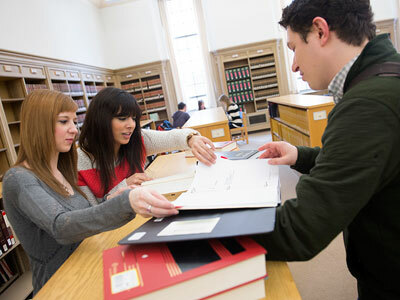 The David C. Shapiro Memorial Law Library in Swen Parson Hall has announced its summer hours, which begin Monday, May 16, and continue through Friday, Aug. 21. Regular hours are 8 a.m. to 8 p.m. Monday through Thursday, 8 a.m. to 5 p.m. Friday and 1 to 5 p.m. Sunday. The library is closed Saturdays. From 6 p.m. to close each day, the library is only open to students, faculty and staff of the College of Law. All other patrons will be asked to leave. Exceptions to the regular summer hours include the Saturday, May 28, graduation day, when the library is open from 10 a.m. to 2 p.m. The library also is closed Sunday, May 29, and Monday, May 30, in observance of Memorial Day, and Sunday, July 3, and Monday, July 4, in observance of the Fourth of July. For more information, call (815) 753-0505.